Should you be looking to travel anywhere in the world and you are looking to save money and economize then Hostels are a great place to stay offering budget and cheap accommodation. 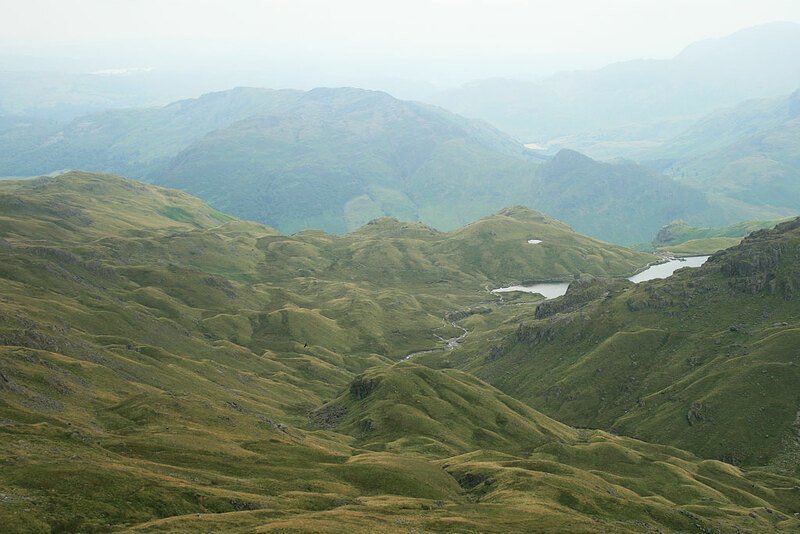 Hostels offer cheap hotels worldwide, here at Lake District Walks we have teamed up with Hostel Booker to offer ever type of traveller, backpacker and students the opportunity to find great budget accommodation. Whilst offering over 3,500 destinations throughout the world and including such places as the Lake District, cheap hotel in Barcelona, Stockholm or Edinburgh, or even a hostel in Amsterdam, New York and Sydney. If you are looking for a little more luxury you may also visit our Lake District Hotels page. Really hostels are a great way to save money should you be traveling alone or within a group of friends. Hostels have more than just saving money to offer as a positive advantage and really are not that as bad as you might think. If you’re thinking of giving the world of Hosteling a go here are some great reasons why you will enjoy doing so. Hostel’s are generally inexpensive and usually about a fraction of what a decent hotel will charge for a comfortable Hostel, and therefore easy to see how much money you can save. The days of sleeping in a dormitory are almost totally gone and you can have a private room and still pay less than half the cost of a Hotel. For most of us the experience of traveling is to learn and discover new things about the places we choose to visit, whilst there are few places you can do this better than in the array of worldwide Hostel’s. In most Hostels you will find similar travellers from everywhere with so much to share, with the opportunity to learn and practice another language, learn the good places to go and, make new friends. Although on some occasions you may learn the places not to go. Whilst Hosteling you can learn so much about different cultures and people and enjoy the cultural experience. The abundance of so many Hostels worldwide makes the choice easy to find well located ones. This is especially true for walking in the Lake District and for the Coast To Coast Walk, although this same principal works well the world over, no matter what you are trying to achieve. Staying in local Hostels allows you to meet local people, and people working within the Hostel are usually very helpful and know the places you must visit and the best time to visit local attractions. The point of view of local people is priceless; they know what you cannot find in any travel guide. There will be less privacy due to the number of people. There will also be more noise within a Hostel, although nothing that should prevent you from sleeping. The average age of guests using Hostels is usually lower than that of a Hotel, and therefore you will find a little more frivolity amongst the younger guests. Sleep in a communal dormitory and hope no one else snores to loud. Search well and look into all the options, high and low season. Check on location high and low season as this can vary around the world. Booking Hostels online is the cheapest way to book and book in advance whenever possible. Hostels receive reservations at least 2 weeks in advance for a lot of visits. Do not wait and have a bad surprise when there are no vacancies. For reviews of Hostels checkout our above link to Hostel Booker. Wherever in the world you travel use as many Hostels as you can and I assure you that you will learn and have fun on your travels.